UNI TRADING Corporation Research Center is the leader of Korea’s chemical technology development preparing for the future. 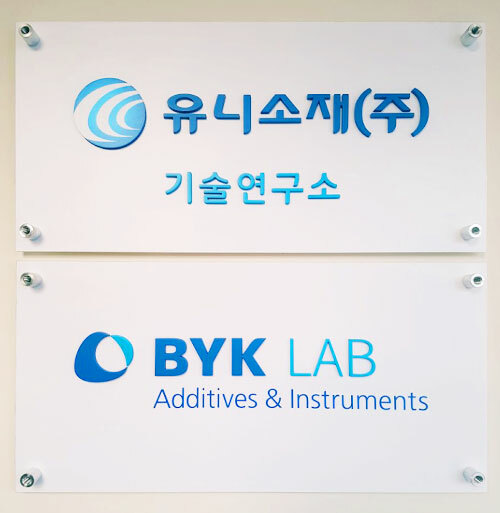 It was first established in Gwangju, Gyeonggi-do, as the application lab, similar to the lab operated by Germany BYK-Chemie. 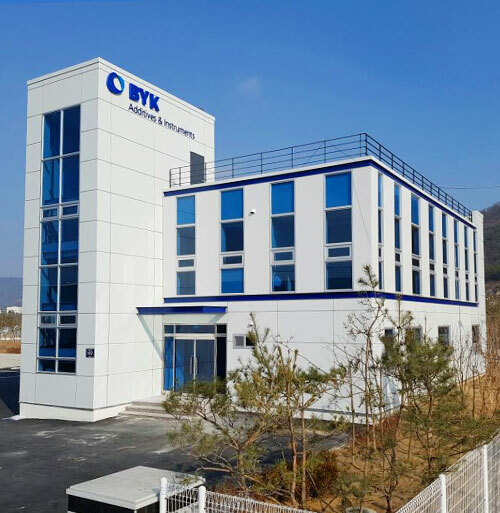 In March of 2017, the lab moved to Eumseong, Chungbuk, for a greater leap. 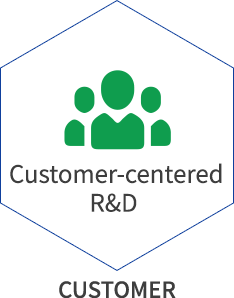 Along with the research, development, and customer support on existing plastic materials, PVC resin, and PVC related additives, the lab provides the best quality and technical service to customers through advanced technology, products, and development. 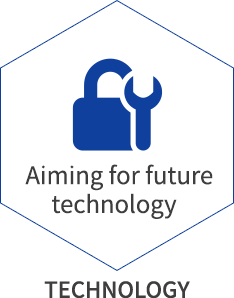 Furthermore, by actively handling the domestic and local market changes through cooperation of technology with global companies and strengthening the network, the lab is doing the best to maximize customer values. From now on, UNI TRADING LAB will do the best as the research center to fulfill the dreams of global leaders, the customers. 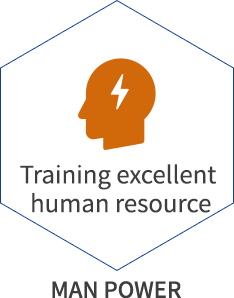 "Maximize the customer values through research and development "